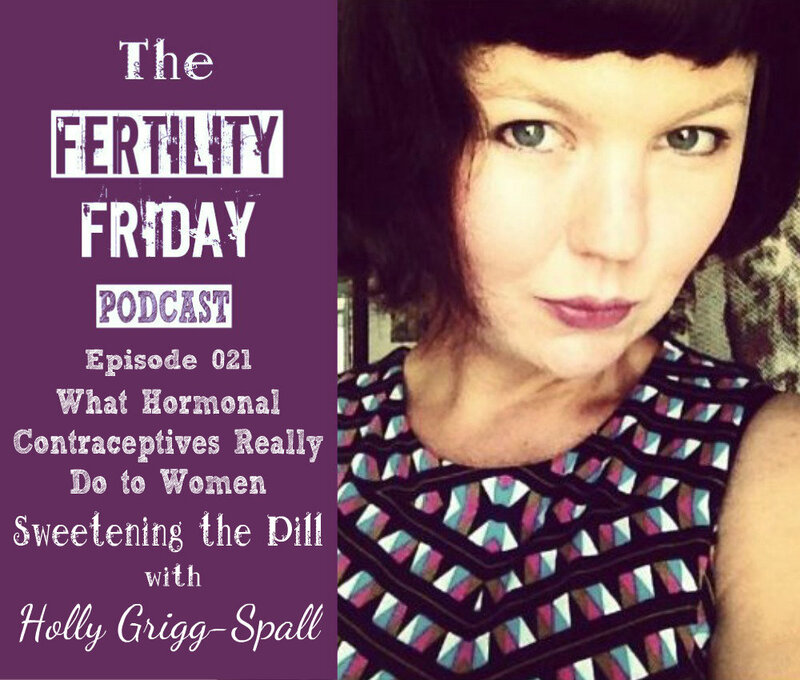 Holly Grigg-Spall is the author of Sweetening the Pill or How we got hooked on hormonal birth control. If you haven’t had a chance to read this book and you’ve ever had any questions about the pill you need to get your hands on a copy ASAP! Every woman who is on the pill has ever been on the pill, or is considering going on the pill should read this book! Holly uncovers what could be considered the biggest myth about the pill – which is that it has no impact on our emotions and on our overall health. Holly talks about her own experience with the pill and how it took her years to finally realize that the pill was at the root of her emotional symptoms. These are perhaps some of the least talked about impacts of the birth control pill, and don’t expect your doctor to tell you about it! In today’s show, we will be talking all about the pill and the impacts that it can have on the women who take it. I am a fan of informed consent and after listening to this episode you’ll have a much greater understanding of the potential downsides of taking the pill, and what you can do instead! You can connect with Holly on her website, and on Facebook and Twitter! I am intrigued by the comment about the sexual behavior of ancient Egyptian teens. Do you have a link to the source of this? Hi Anna, I asked Holly and unfortunately I wasn’t able to track down the exact source for that piece of info. I’ll look into it further and let you know if I have any luck with the source! Thank you so much for this amazing interview. I think this is my favorite episode so far!